Little A isn't quite a newborn anymore. In fact, she's almost three months old. But mom wanted to capture her before she grows out of this new baby stage completely. So smart. 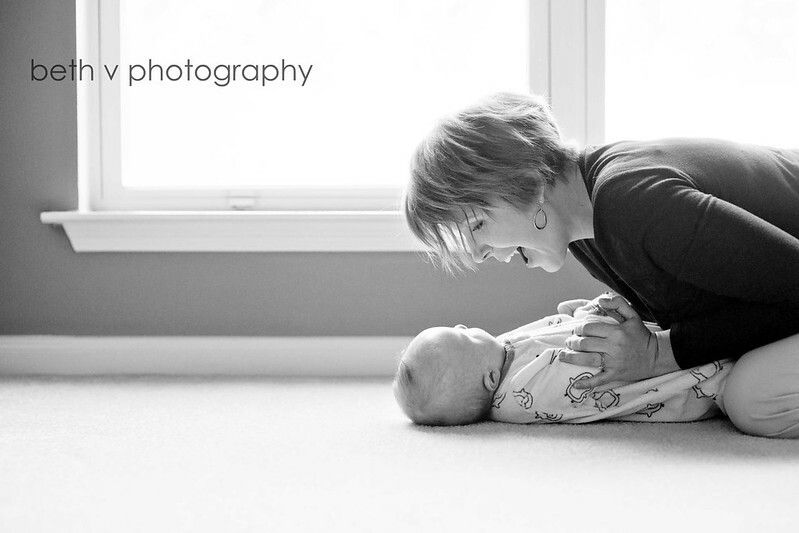 Miss A did not want to sleep for me, but she was a happy baby and I absolutely love the moments I was able to capture with her mom. They are little for such a short amount of time.